Cheapest in Paris! 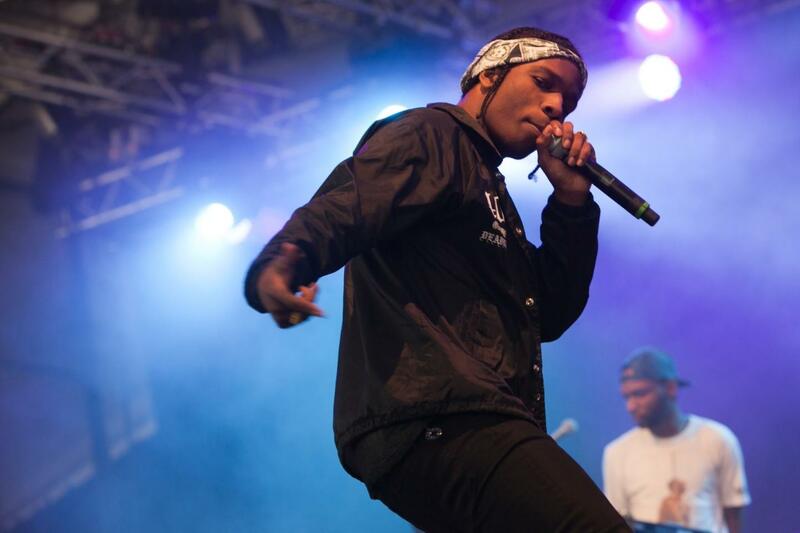 This event has the cheapest A$AP Rocky tickets in Paris available on our site. A$AP Rocky & Trey Songz - VestiVille 2019 - Friday Balendijk, Lommel, Belgium Cheapest in Lommel! This event has the cheapest A$AP Rocky & Trey Songz - VestiVille 2019 - Friday tickets in Lommel available on our site. Smash x Stadion - Onsdag Stockholm Stockholm Stadion, Stockholm, Sweden Cheapest in Stockholm! This event has the cheapest Smash x Stadion - Onsdag Stockholm tickets in Stockholm available on our site. Cheapest in Dublin! This event has the cheapest A$AP Rocky - Longitude Festival 2019 - Friday tickets in Dublin available on our site.